Advances in science and technology are helping pharmaceutical companies and biotech giants to come up with novel molecules that may help treat serious and life-threatening conditions such as cancer, heart disease, and Alzheimer’s disease. However, bringing a new drug to the market can get complex and exhaustive. 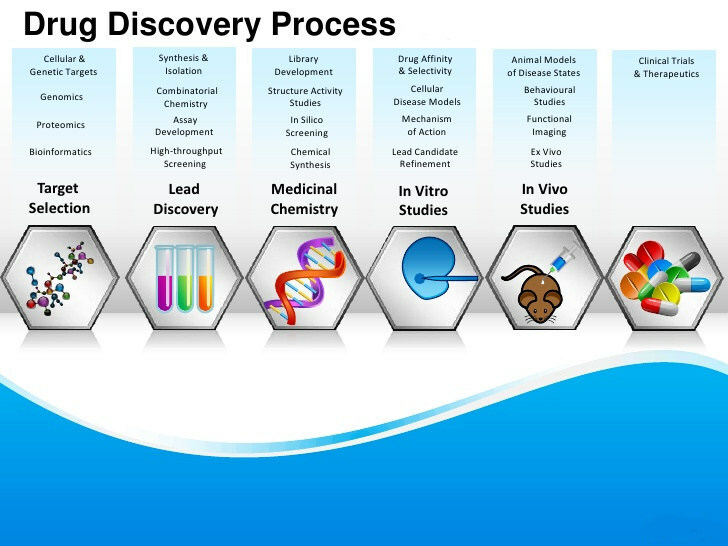 While most companies pass through the initial stages of drug development with ease, they face a lot of challenges during pre-clinical and clinical trials. Recent numbers reveal that only one in 5,000 drugs become accessible to patients. The biopharmaceutical industry spends over $31.3 billion on research and development each year. They also face a lot of ethical questions related to animal testing. Nonetheless, this scenario may soon change as additive printing technology becomes more accessible and dependable. Additive printing, also known as three-dimensional (3D) printing, involves deposition of desired materials on substrates to obtain 3D objects with specific dimensions and characteristics. Many different types of 3D printers are available in the market. Some machines help the user print mechanical and non-living objects. Others can print living tissues and cells when relevant biomaterials are added in controlled environments. Researchers across the globe have already succeeded in printing complex tissue fragments and even small organs such as ears using 3D printers. Nano3D BioSciences, a Texas-based startup, has collaborated with AstraZeneca and LC Sciences to develop a cell-based assay system to assess the effects of a panel of vasodilating and vasoconstricting compounds. The company hopes that the assay will soon become a standard in toxicity testing and in the development of cardiovascular drugs. Similarly, a Canadian company, Aspect Biosystems, allows researchers to create customized tissue fragments for drug testing. The researchers will place specific cells in a hydrogel and print tissue fragments that are allowed to grow in an incubator until they achieve the desired dimensions. The components will resemble the target tissue in structure and function. Researchers at University of California, San Diego, have printed tissue fragments that closely mimic the human liver. According to Shaochen Chen, a NanoEngineering professor at the University, most companies spend 12 years and about $1.8 billion to create one FDA-approved drug. Their 3D printed liver tissue can help companies to perform pilot studies with minimal effort instead of waiting for animal testing or clinical trials, and thereby save millions of dollars. Apart from making pre-clinical trials more accessible and efficacious, 3D printed tissues also help drug companies overcome ethical issues associated with animal testing. Most researchers agree that animal testing is expensive, time-consuming and often inhumane. The animals require a lot of care, and this limits the number of tests that can be performed at a time. Additionally, results obtained from animal testing may not correlate with actual results in humans. The 3D printed tissue fragments help overcome such obstacles and may eventually allow drug companies to simplify research and development. In the long run, it may also help reduce costs and make therapeutics more accessible and effective for everyone.